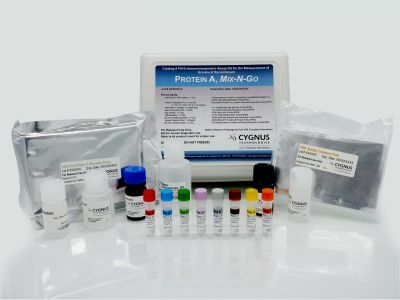 This kit is for quantitating the recombinant Protein A ligands used in the Tosoh Bioscience TOYOPEARL® AF-rProtein A HC-650F (R40) or TOYOPEARL® AF-rProtein A-650F (R28) chromatographic resins. 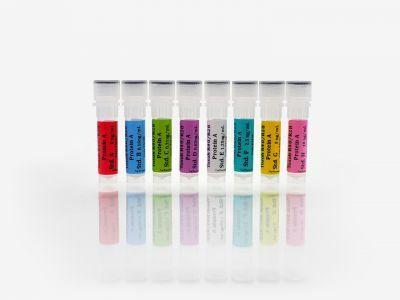 When using this assay for TOYOPEARL® AF-rProtein A-650F (R28) resin, an adjustment is necessary for assay calibration (see Specificity/Cross Reactivity section). 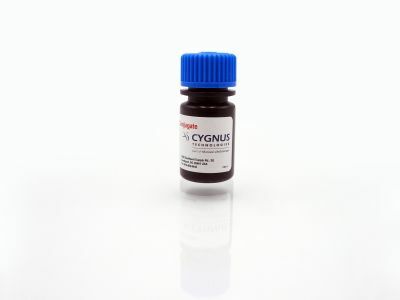 It is for research and manufacturing use only and is not intended for diagnostic use in humans or animals.